Summary: Abroad programs are an exciting way to learn everything there is to know about a foreign country and it’s identity. 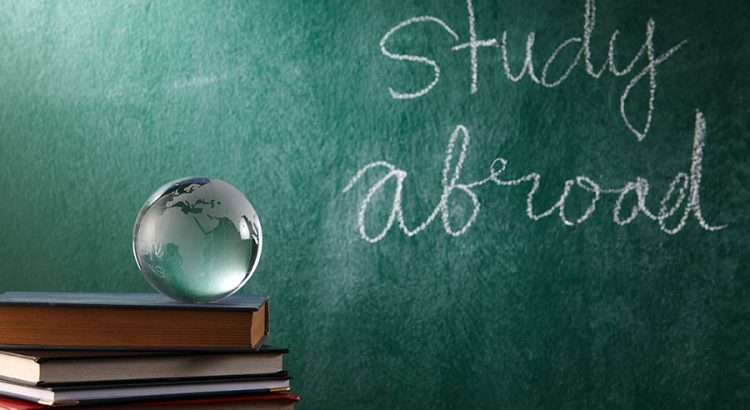 One of the greatest learning experiences that you can partake in is studying abroad. Now, it takes an extremely decisive person to study abroad. There are thousands of abroad programs in hundreds of countries all over the world. So, how can you possible decide which program is right for you? Do you know which country you prefer to travel to? What universities have your major and will your credit be transferrable? 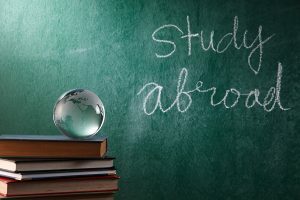 The number of students that are willing to take the plunge and study abroad increases about 4% per year, and has become the new norm for American students. This means, you need to plan early in order to obtain the right program and prepare all the necessary documents to get the ball rolling. Talk to your university advisor and discuss whether or not studying abroad fits in with your schedule. This conversation needs to occur early on – possibly even in your first year. Remember, the earlier the better. First off, you’ll want to speak with your parents/guardians. Are they willing to financially support this trip? Will they be okay sending you off for half a year or so? Be prepared to show them everything about the program so they feel like they’re in the loop. Parents, needless to say, want to know every ounce of detail so they can feel confident knowing that you’re enrolling in an accredited program that will keep you safe. You’ll also want to be confident in the program of your choice. Once you begin your adventure, there’s no turning back! It may be difficult parting your home for an extended period of time, but it’s also an opportunity to broaden your horizons (as cliché as that sounds). You’ll learn a new language, meet new people, and discover an exotic and foreign culture!